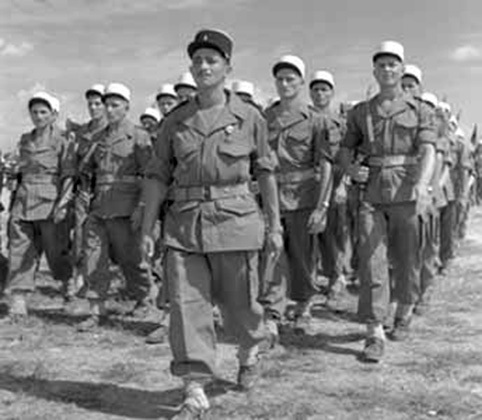 The French Army commander General Leclerc reaches a peace deal with the Democratic Republic of Vietnam, allowing Ho Chi Minh to run the domestic affairs of North Vietnam but allows the French Army to return to its former bases. However General Leclerc is replaced by General Valluy who plans for a French military take over of North Vietnam, a biography of General Valluy. The Geography of Vietnam. Anti imperialism within the American press and public.